As I compose this instalment of Cine Lit, I have wafting in the background the mellifluous tones of Miles Davis, from the superlative third box-set of Jazz on Film recordings, which this time covers the French New Wave from 1957 to 1962. Jazzwise writer Selwyn Harris’s continuing labour of love in bringing us these terrifically remastered gems from vinyl obscurity is to be lauded and applauded, and, like the other two sets, receives top ratings in this column. 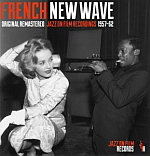 This new addition features The Modern Jazz Quartet’s scoring of No Sun in Venice, Art Blakey and the Jazz Messengers’ Les liaisons dangereuses and Des femmes disparaissent, Miles Davis with his classic soundtrack to Louis Malle’s Lift to the Scaffold, Michel Legrand’s beautifully constructed score for Eva, Martial Solal’s unforgettable Breathless compositions and Barney Wilen’s Un témoin dans la ville. Essential and unmissable, the recordings are enhanced immeasurably by Selwyn’s well-researched and stellar accompanying text. There have been a number of recent publications for consideration, ranging from the sublime to the (near) ridiculous. In the former category is The Film Festival Reader, a collection of essays and speculations that should be considered required reading for anyone planning to dip their toes into the relatively new cinematic waters that are forming around the academic discipline of ‘festival studies’. The editor, Dina Iordanova, has been a key player in contributing to the field as a lecturer at St. Andrews University, where in-house publisher St. Andrew’s University Press have provided considerable and commendable support to FF Studies in a similar way to that of the University of Amsterdam Press, where Marijke de Valck – another key player in FF Studies – is based. Indeed, both have contributed essays to this book, which serves as a sort of ‘state of the art’ survey of work in the area. All of the essays have been previously published in various journals and are collected together here for the first time. Rigorous, informed, challenging and thought-provoking, it puts the emphasis on the historical, sociological and anecdotal, without too much excess baggage, from the usual academic suspects such as Deleuze, &#381i&#382ek, Foucault, Bourdieu et al. In short, an approachable and informative read. Which brings me to the (near) ridiculous, and I mean this in a most approving way. Headpress – as readers of this column will be aware – are specialists in trawling (crawling!) through the transgressive and liminal spaces of cinematic geography, with a deliciously perverse approach that favours the experiential over the theoretical. Their authors are cinematic miners at the coal heap of trash, extreme and libidinous film. Two recent publications provide further evidence of this commitment, with fulsome tomes adding to this ongoing agenda of providing the reader with information about filmic texts and activities that they didn’t even know they wanted – or needed. Bleeding Skull is a geek’s bible of 1980s trash-horror films that have been recorded – very cheaply – on VHS and obsessively collected by the authors. The entries in this collection were culled from their website and these 300 reviews range from 555 to Le lac des morts vivants. 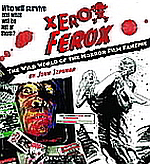 The publisher has also given us the Szupnar book, Xerox Ferox: The Wild World of the Horror Film Fanzine, which documents the diehards who introduced many of these films into the culture by way of the pre-internet, pre-blog punkish energy of the fanzine. Utilising illustrations, interviews and discussion, the book maps out the territory from Famous Monsters to Rue Morgue and to the further shores of luridness exemplified by the likes of Gore Gazette and Sleazoid Express. Shelve these books alongside your copies of Slimetime, Offbeat, X-Cert and Land of a Thousand Balconies. Finally, a brief word about Looking at Movies. 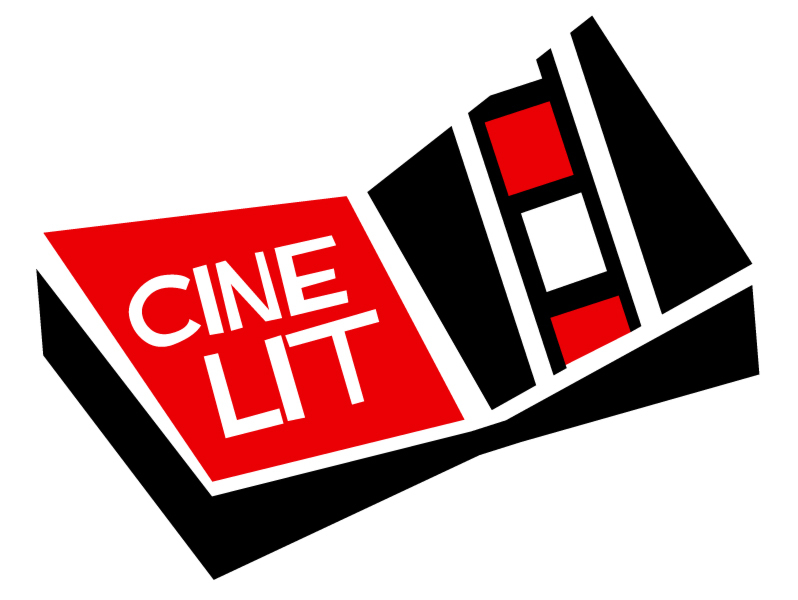 I met with some film student readers of ES who asked – given text book prices – what might be the best value book for a comprehensive overview of movie methods, analysis and history. The standards, of course, are Bordwell/Thompson or Cook or Giannetti – all excellent – but in terms of price, breadth, and with a very useful DVD explaining key ideas and filmmaking methods, the Barsam/Monahan is hard to beat and remains my choice. By the way, don’t let the student designation fool you, there is plenty within for all of us.